There are so many good reasons to travel, especially when you’re 50 and over. It broadens your horizons and opens up opportunities to discover and explore new interests and passions. It keeps you active and even expands your social circle. 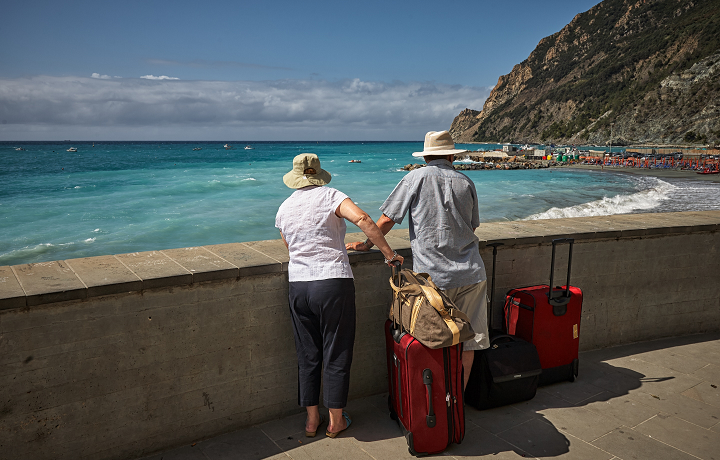 Escorted travel vacations are even better. You can let go of the details and really immerse yourself in the experience. If you’re thinking of planning a vacation this year, check out these excellent reasons to consider an escorted tour. 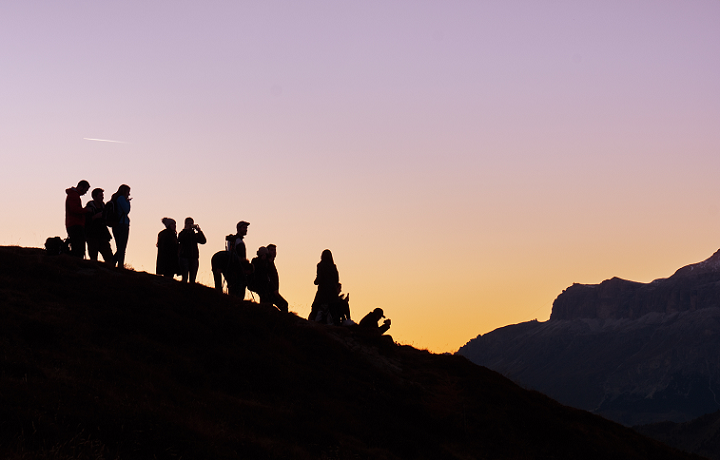 It’s easy to find friends and travel companions when you tour with a group. Whether you’re traveling solo or as a pair, having new like-minded companions enriches the experience—and you’re sure to find someone who shares your interests in your tour group. Even if you’re on the shy side, it’s easy to make travel friends. Offer to take a fellow traveler’s photo in front of the Trevi Fountain, for example, or invite someone to share an espresso at a sidewalk cafe. 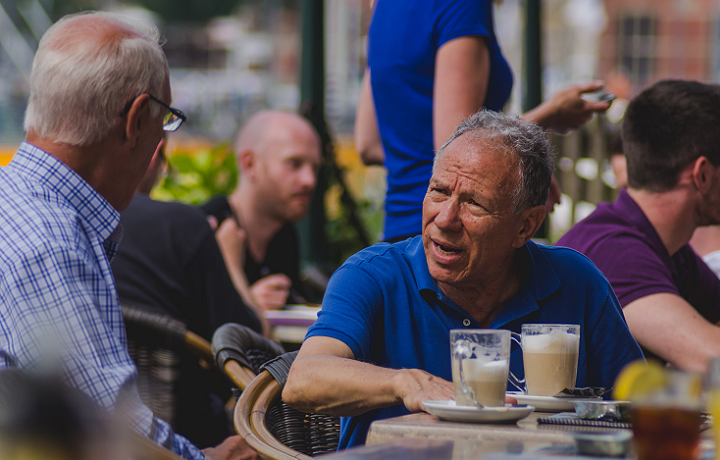 Once you get the conversation going, you’ll find you have lots to talk about on your journey. Less time planning, and more time enjoying your trip. Let’s face it, a lot of planning goes into getting the details lined up for a multi-city tour of Europe. Booking your plane ticket is the easy part—then you’ve got airport transfers, hotels, meals, transportation, and hardest of all, putting together a functional itinerary so you don’t miss the important sights. Escorted tours take all the work out of planning your trip. You simply select a tour that best suits your destination interests and let your travel provider take care of all the details. It really couldn’t be easier. No need to spend months learning essential travel phrases in a foreign language (or two). 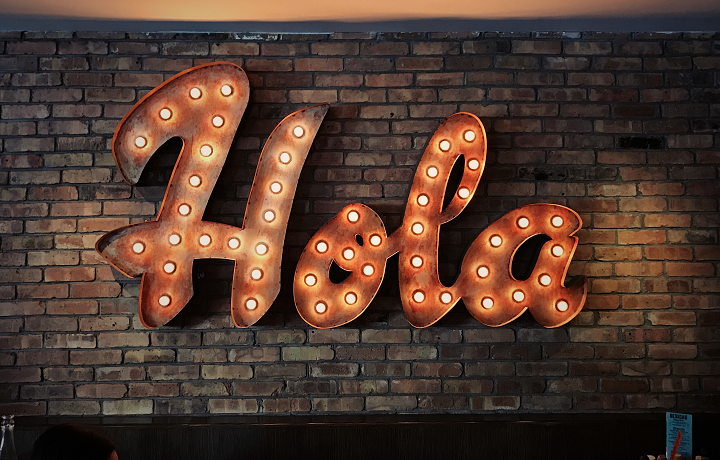 Language barriers can cause real difficulties when you’re traveling in a foreign country. It’s hard to make restaurant reservations, understand the public transportation system, or even shop for souvenirs if you’re unable to communicate. On an escorted tour, language isn’t an issue. Your tour manager is fluent in English and the native language, and he or she acts as your go-between so you’re never at a loss for words. Even better, tour managers are usually local and they understand the local customs and etiquette, so you’ll avoid embarrassing miscues. Of course, if you want to learn a little tourist lingo, it never hurts—and it may actually endear you to the locals. Every major city has great places to explore…and not-so-great ones. When you’re on an escorted tour, you’ll never accidentally find yourself in a place you don’t want to be. 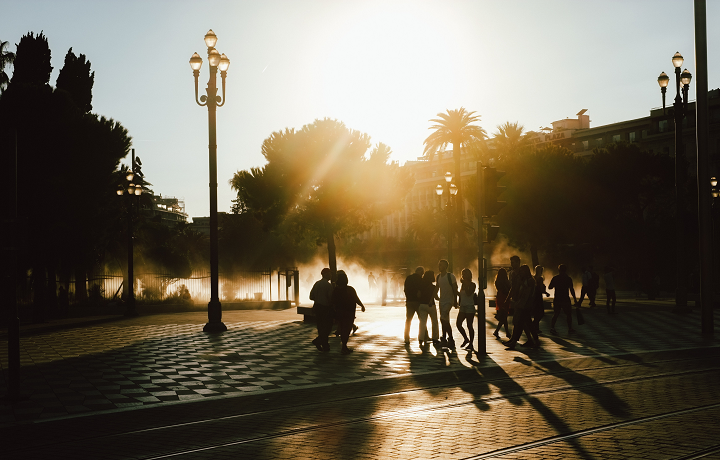 And when you’re traveling in a group, you’re less vulnerable to the petty crimes that invariably happen on crowded city streets. A tour manager handles all the details and any unexpected issues that come up. Little mishaps can happen anytime, anywhere…a lost wallet, for example, or a twisted ankle. When you’re on vacation in a foreign country, it’s hard to know where to turn. On an escorted tour, your tour manager is there for the unexpected things. And not just for surprises, either. Your tour manager can handle special meal requests, help you find the perfect gift to take home for your grandson, make advanced entrance reservations to avoid waiting in long lines and arrange one of those lovely travel excursions you can finally enjoy when you’re an empty-nester. 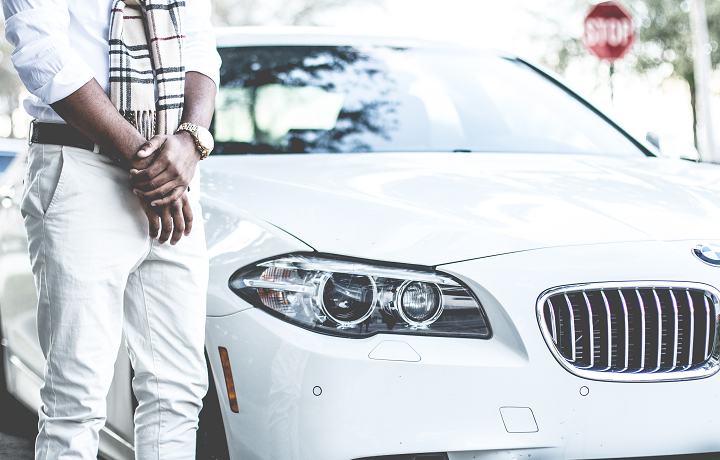 No need to drive or mess with public transportation—you get a private chauffeur-driven vehicle to take you around. Some people find it exhilarating to navigate a new city using buses and trains, and others…not so much. If the thought of planning your vacation around the public transportation schedule in Paris leaves you cold, you’re in luck. On an escorted tour, transportation is taken care of—with a comfortable, air-conditioned, chauffeur-driven vehicle. It’s your vacation, on your time, in perfect comfort. Budgeting is a breeze when just about everything’s included in your package. Wouldn’t it be great to know what your entire trip will cost (more or less) before you ever board the plane? 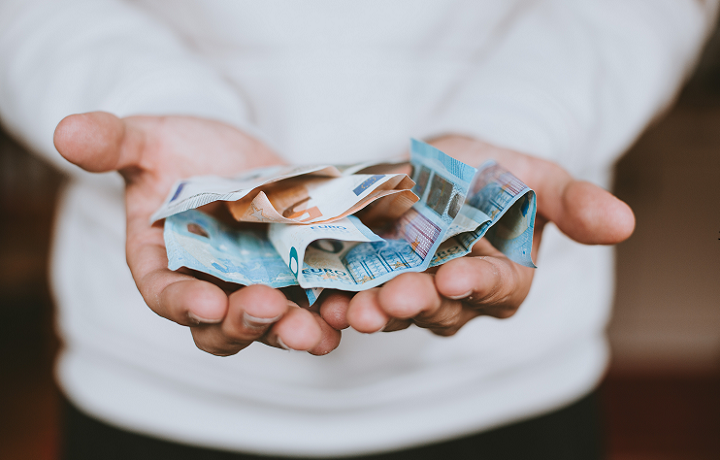 When you plan your own European tour, budgeting is a bit of a challenge—you’re nickel-and-dimed to death with taxi fare, tips, meals, and tickets to events and monuments. On an escorted tour, it’s all accounted for in your tour price—right down to meals and restaurant tips. Of course, you still have your personal incidentals, refreshments, lunches, and activities during the free time on your itinerary, but it’s virtually an all-inclusive deal. A professionally arranged itinerary means you won’t miss any important landmarks and attractions. 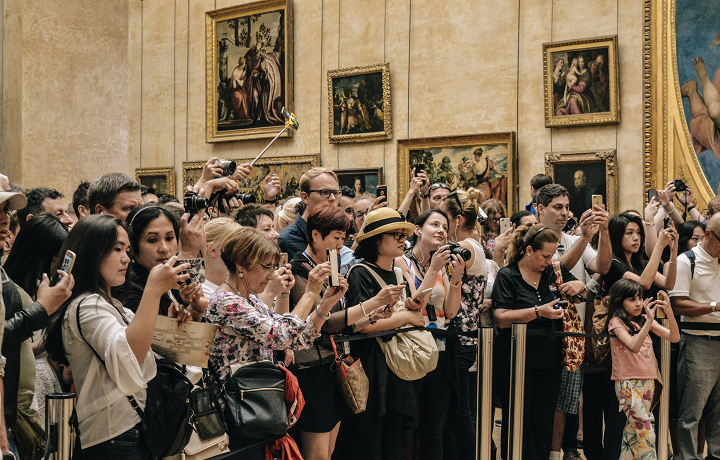 If you want to visit several cities on your European vacation, you’re going to have to do a lot of work to make sure you have time to see all the major attractions in each. 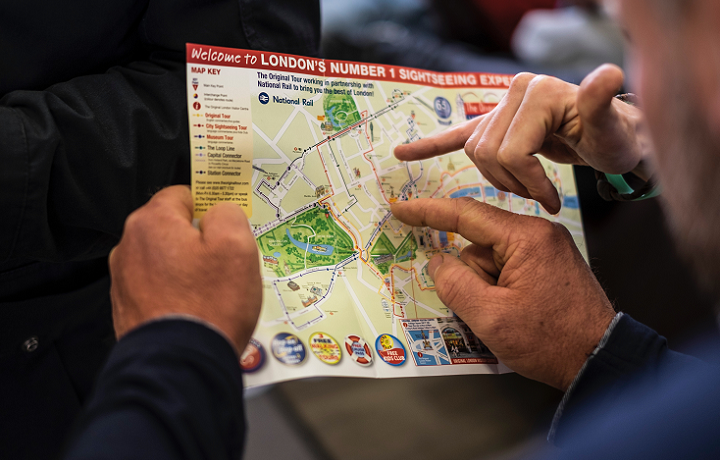 You’ll need to know train schedules between cities, public transportation schedules in each city, plus the hours of all the attractions you’re interested in—and then plan out a highly detailed itinerary to make sure you’re always in the right place at the right time. Why waste your effort when the travel professionals have done all the legwork for you? Escorted tour operators have everything down to a science. They know how long it takes to get from place to place, and the most efficient way to organize your day around the attractions you most want to see. How else could you see 23 different World War II Memorial sites in Europe in just 17 days, for example? Who wants to mess with moving luggage from place to place? European capitals are really “walking” cities—and that’s great when you want to sightsee and explore. Not so much when you’re shuffling your luggage from the airport to the train station to the hotel. Many first-time visitors to Europe are unpleasantly surprised at just how much walking with luggage is involved on their vacation. Escorted tours to the rescue again! With an escorted tour, you’re met at the airport when you first arrive, and from the first moment to the last, your luggage is taken care of. It’s at your hotel when you arrive each night, and loaded into your coach for you each morning when you’re ready to leave, allowing you to be “hands-free” while sightseeing. Why risk winding up in a bad restaurant for dinner? If there’s one thing that can really ruin a good day of vacation, it’s a really bad meal at a really bad restaurant—especially if you were assured it was great based on travel reviews. Let’s be honest, unless you’ve been there yourself, or got recommendations from someone you trust who was, it’s really just a guessing game when it comes to restaurants in Europe. But you don’t have to guess when you’re on an escorted tour. All your meals are arranged at reputable restaurants designed to give you a pleasant and authentic experience. And if you need any special dietary requests, it’s all handled for you in advance. You don’t need to worry about getting a plate of pasta on your gluten-free diet. 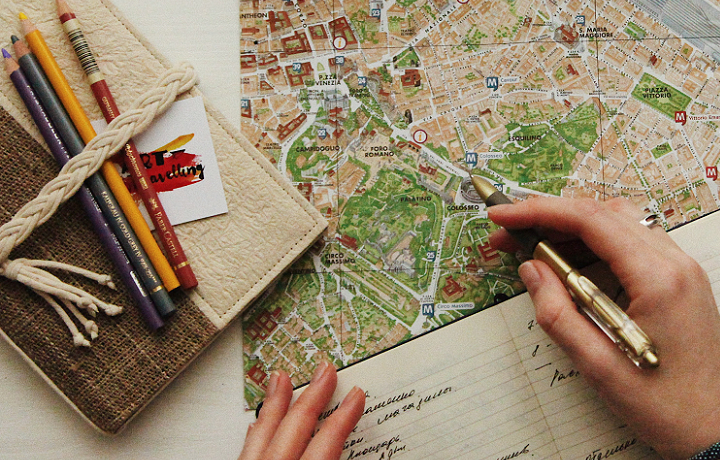 Ready to plan your adventure? We have escorted tours perfect for travelers of any age to all your favorite European cities. 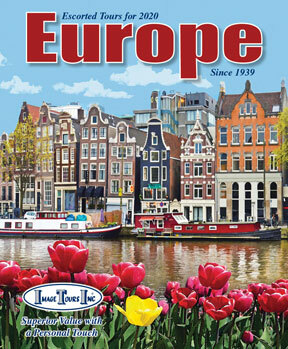 Why not request a brochure today and put some plans in motion for the European vacation of a lifetime. Like this post? Subscribe to our European Tours RSS feed to stay updated!